Toku restaurant is finally back in business! After a short spell since moving from our Piccadilly address, we have now re-launched right next door to our Japan Centre food shop on Regent Street. 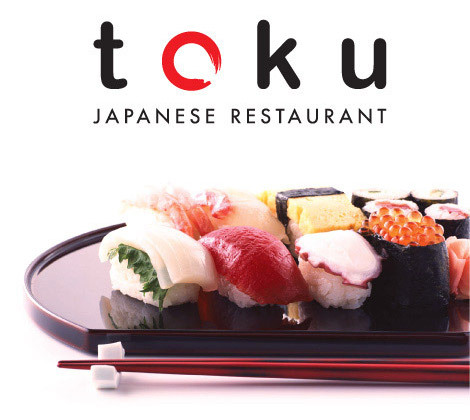 Better than ever before, the new Toku has an updated menu with seasonal specialities covering a great range of traditional Japanese food, all served in a newly renovated restaurant.